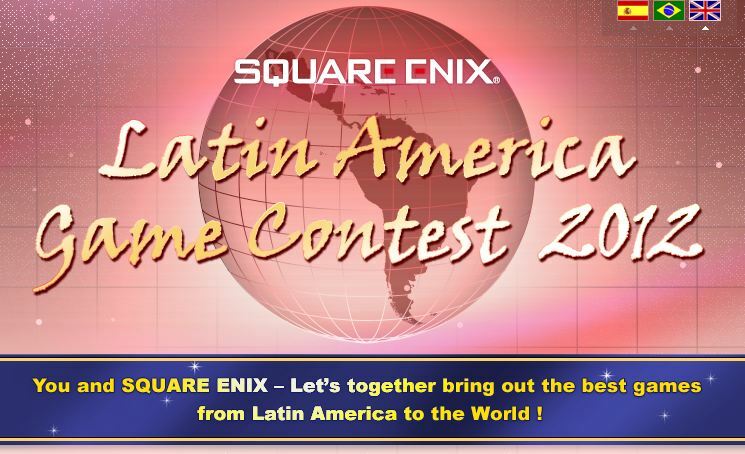 Square Enix will be holding a game development contest in Latin America this August for both professional and amateur developers. The website, which can be found here, states that the winning entry will have a chance to work with Square to produce and release the title. There are also cash rewards for other outstanding titles. The FAQ section of the page also specifies that an overall size of less than 50mb is desirable for the creation. Results will be announced on the website on 30th November 2012. Thanks to forum member Scias for the heads up.